Cordillerans will soon have easier access to quality health services for an affordable price. According to Mayor Romeo Salda of La Trinidad, a group of doctors, whose roots can be traced from all over the Cordillera Region, are planning to set up a private hospital where their fellow Cordillerans can have access to affordable yet quality medical services. “The people of La Trinidad will be the luckiest Cordillerans because it is in the locality that the doctors want the hospital to be established the soonest considering the increasing need of the residents and visitors for affordable and quality health care services from state-of-the-art health care facilities,” the mayor added. The group of doctors want the hospital to be built within the area because they want to deliver adequate and affordable health care services to their fellow Cordillerans. They also intend to have professional Cordilleran physicians run the facility. Mayor Salda said that the doctors are already looking for a suitable place within the municipality so that their plan can be materialized the soonest possible time. They also want to do this to provide people with another option aside from those hospitals in Benguet and Baguio. This project, aside from helping many Cordillerans, is also a good solution to the problem that they are currently facing in La Trinidad – With only one private and one public hospital in the municipality, they won’t be able to cater to everyone especially with the rapid population growth. 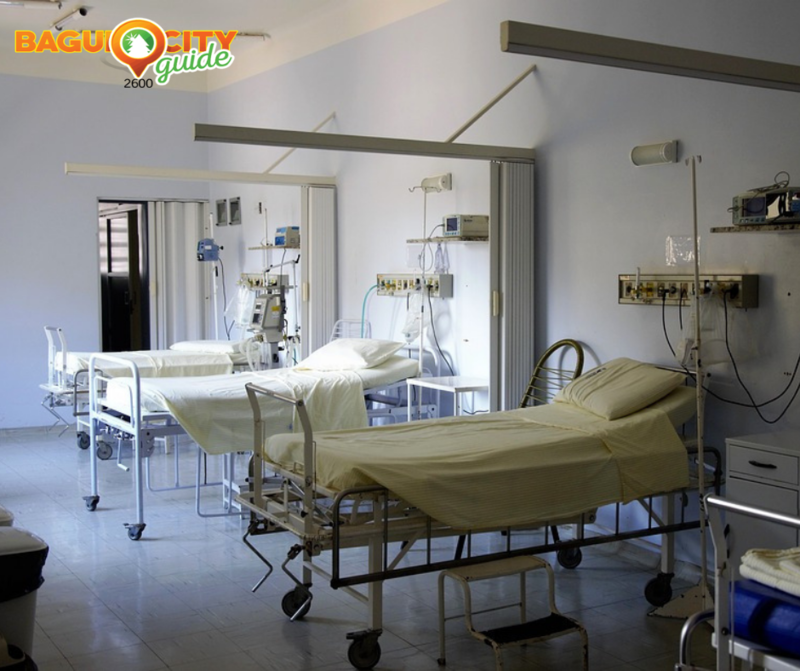 Another good thing about the project, according to the mayor, is that the group of doctors would like to make sure that the fees to be charged by the hospital will be much lower compared to the rates of the existing hospitals in Benguet and Baguio. The mayor is positive that this project will benefit a lot of people who cannot afford medical assistance offered in hospitals in Benguet and Baguio alike.